Alter The Press! 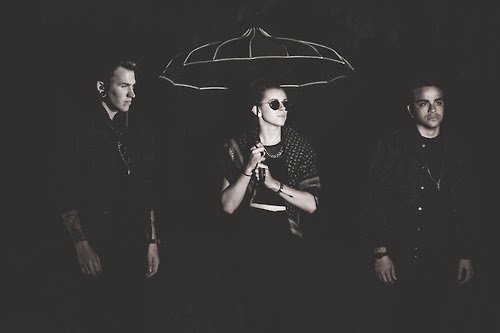 : PVRIS Release New Song "Half"
PVRIS Release New Song "Half"
PVRIS have released "Half," the third track from their long-awaited album All We Know of Heaven, All We Need of Hell. “Half” follows the recent release of “What’s Wrong” and “Heaven,” and all three songs are available as instant downloads by clicking here to pre-order the album ahead of its August 4 release date.